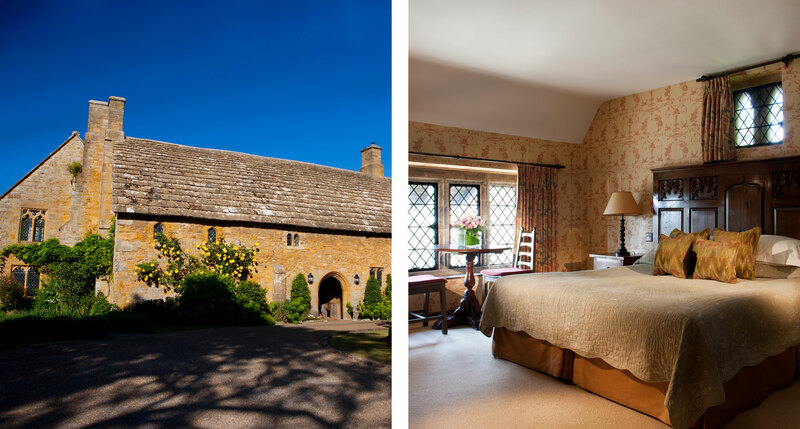 Perfected over centuries, the great hotels of the English countryside offer a peerless mix of service, comfort, and coziness, with a view back into the beginnings of modern hospitality. I was asked the other day what type of hotel is my favorite. What a terrible question. 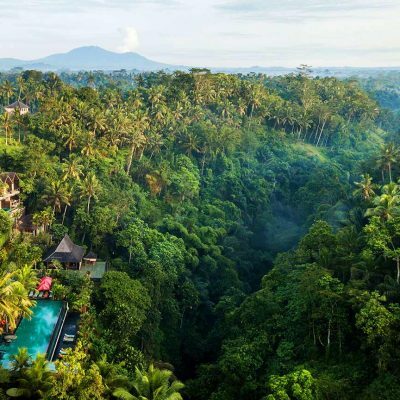 The best thing about the rise of boutique hotels is that you can enjoy all different kinds of them. But surely you’re hoping for a better answer than that. 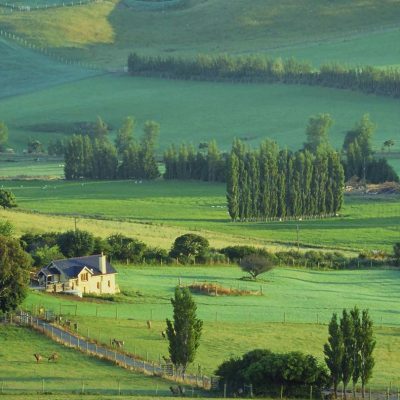 Okay, then: lately I’ve had a hankering for the country hotels of England. My tastes lean toward the clean and modern, but I’m a sucker for history. I’ve played golf on the ancient links of the British Isles, where the courses date back centuries and were built more by nature than man — they lie easy on the land, blending in as if they’d always been there. I see the same characteristics in the great country hotels below. They appear natural and effortless, comfortable and intimate, with a level of service and luxury that never feels overextended. 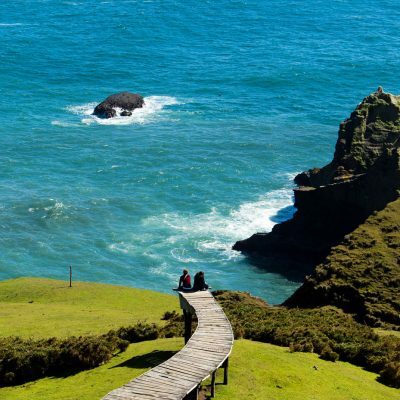 They are precisely all that they need to be, and nothing more. 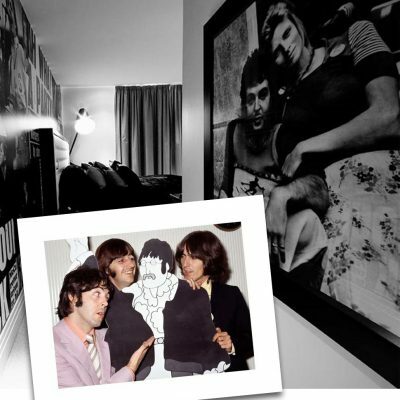 See for yourself…. England’s coaching inns are the ancestors of today’s pubs, and the Wheatsheaf is as true as can be to the classic, slightly utopian ideal of a public house as a welcoming place for a drink, a delicious bite to eat, and an attractive, comfortable room for the night (plus decidedly non-pub amenities like a spa in the garden and shooting or fishing outings). A stone path leads past the green grass, hedgerows, and delphiniums to a honey-colored fifteenth-century manor house. The damp air is sweet with the scent of hydrangea. In the lobby, chintz cushions soften the flagstone floors, fireplaces, and wood beamed ceilings. 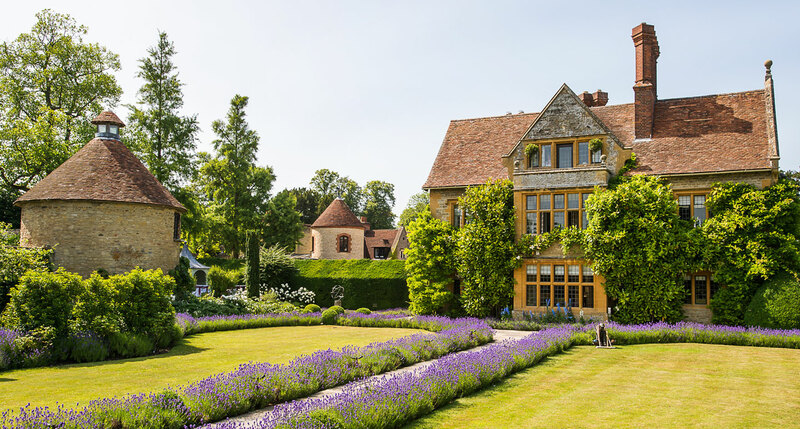 It couldn’t be more English, except for the fact that Belmond Le Manoir aux Quat’Saisons is the brainchild of a Frenchman, two-star Michelin chef Raymond Blanc. Bath is best known as a spa town and the setting for a couple of Jane Austen novels, not to mention the author’s place of residence from 1801 to 1806. We dare say Austen herself — a low-key, independent sort — would approve of Grove Lodge. The hotel has just three apartment-style suites, each with a different design theme, a drawing room, and unobstructed garden views. Perched dramatically at the water’s edge, with boats passing by and little to disturb the near-perfect quiet, The Old Quay is as restful as can be. 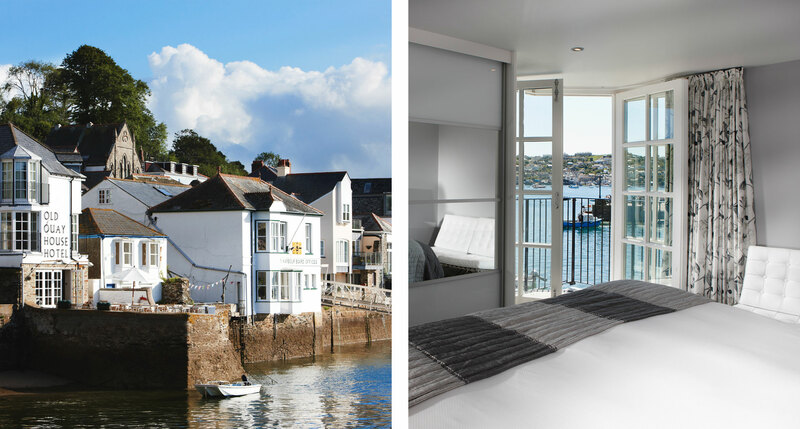 Several of the rooms look out over the estuary from private balconies, as does the restaurant and a sun terrace, where guests can take in the river views and the breeze. Inside, a comfy fireside lounge stands ready when you need a warm up. It seems there’s a White Horse of some description in just about every town, village, and hamlet in England. 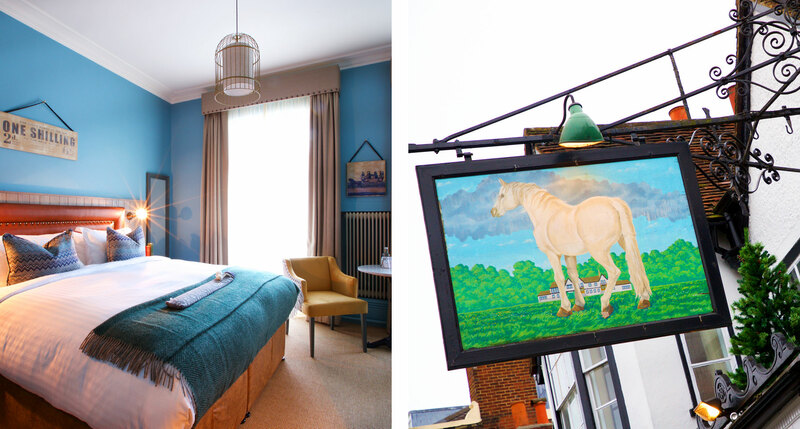 But only the one in Dorking is the Victorian-era coaching inn where Charles Dickens wrote part of The Pickwick Papers. 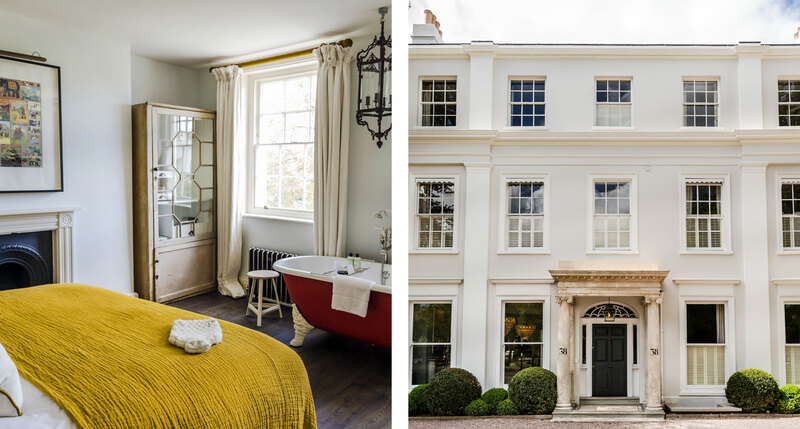 It’s also the only one that recently underwent a £4-million refurbishment to bring it up to modern standards that even Dickens couldn’t have imagined. If you’re in a mood to transport yourself to another world, a scant twenty minutes from central London, The Crazy Bear is your place. 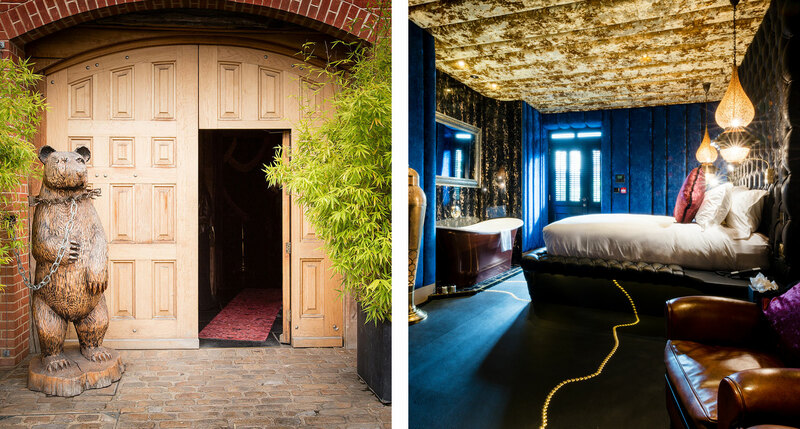 Its sheer opulence is a fantasia in gilt and velour, fur and leather, an absolute explosion of luxury in the incongruous setting of a 15th-century coaching inn in Beaconsfield, the quiet Buckinghamshire market town. 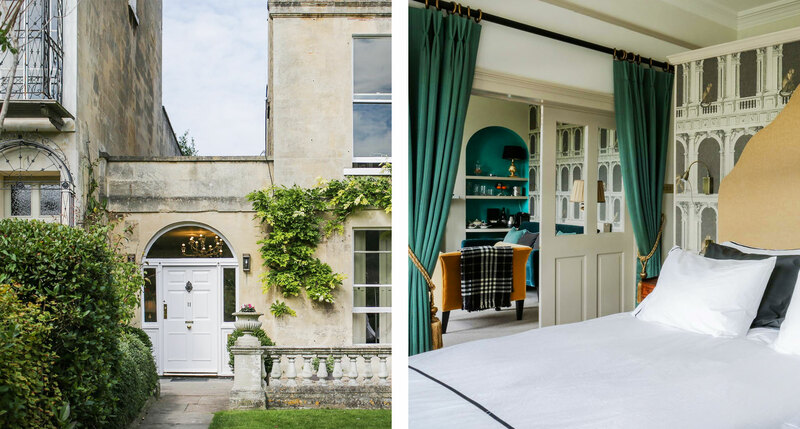 The slightly sleepy Cotswolds town of Cheltenham might not be the first place you’d think to look for a lively and self-assuredly stylish boutique hotel. But that’s just what you’ll find in No. 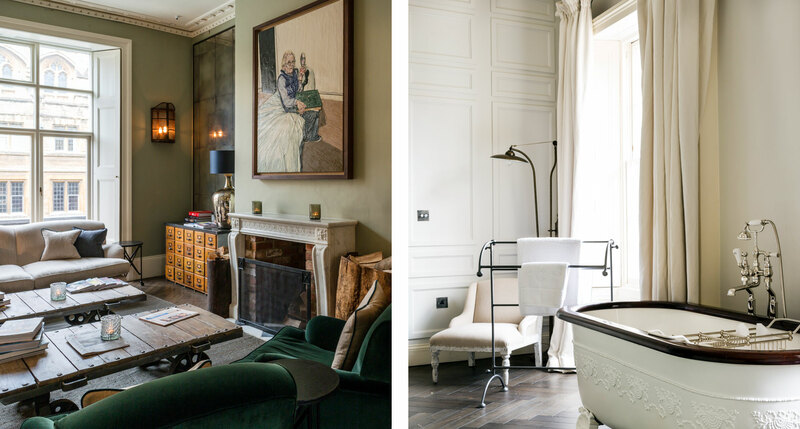 131, a grand Georgian villa facing the town’s Imperial Gardens, once derelict but lovingly restored over the space of several years by restaurateurs and hoteliers Sam and Georgie Pearman. 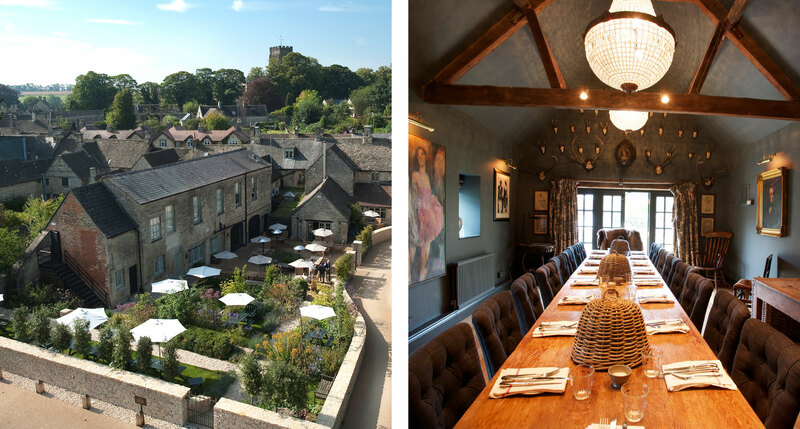 Georgina and Sam Pearman’s Lucky Onion hospitality group have cornered the market in the Cotswolds and Gloucestershire for a certain kind of hybrid hospitality — part urban-inspired boutique chic, part classic country-house coziness. No. 38 The Park is their second venture in Cheltenham, a quieter, more intimate foil to No. 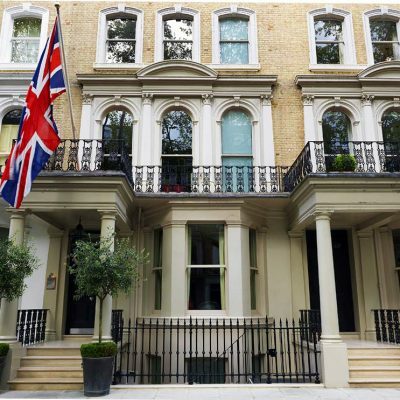 131, housed in a Regency townhouse a short walk from the town center. 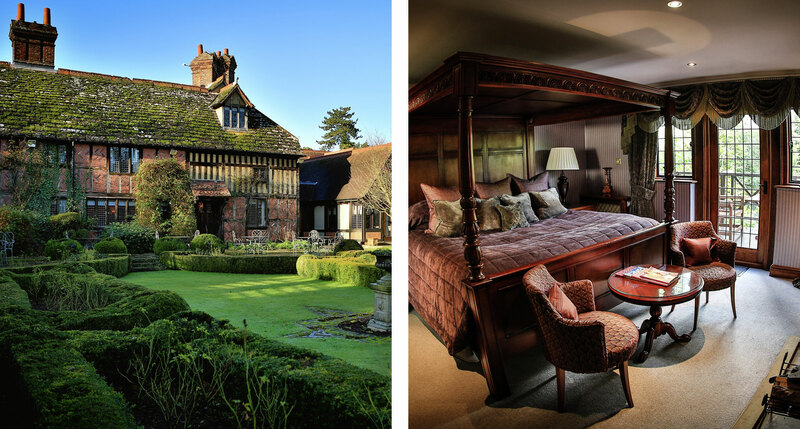 Though it’s not strictly a country house hotel — the town of Horley has grown up around its three-acre grounds — the 16th century Langshott Manor offers country-house atmosphere by the spadeful. The Elizabethan architecture no doubt contributes to that sense of peace and quiet, all beamed ceilings, mullioned windows, and great heavy doors that are particularly conducive to privacy (and deep sleep). Cornwall’s come a long way since it was Fawlty Towers country, all crumbling inns and desolate promenades. 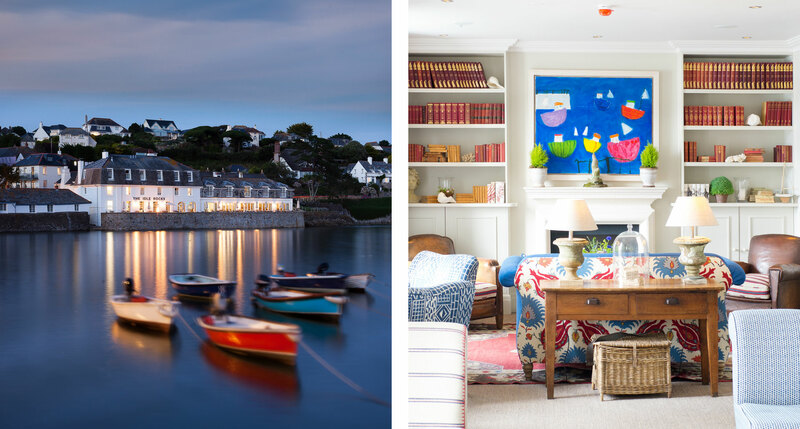 In fact the seaside village of St. Mawes has itself become something of a glamour destination. 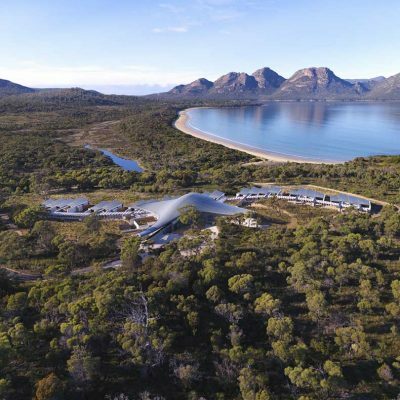 And the newly renovated Idle Rocks Hotel, the whitewashed inn that’s long presided over this picturesque harbour, supplies another reason to visit. A mock-medieval mansion, built today, might come off a bit déclassé; a mock-medieval mansion built in the Thirties, however, has had time to accumulate a history all its own. Architecturally, it helps that it was built from salvaged medieval-era stones and beams. And in terms of atmosphere, it certainly doesn’t hurt that Bailiffscourt Hotel & Spa has played host to England’s brightest stars. I would very much appreciate seeing a similar lineup for Scotland.